Available in 5" x 5" for 4" x 4" timber posts. 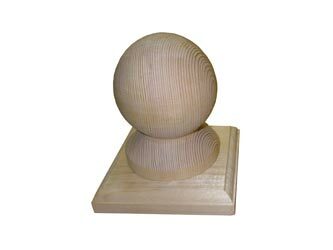 Our Ball Finials are both decorative and practical as they protect the end-grain of the fence post. Includes timber post caps and screws.